Have you ever tried hard to relax? But if I start to concentrate they’re tangled all the time! Have you ever tried hard to relax? The very idea of relaxation seems antithetical to effort. I used to believe that relaxation, like love, fun and laughter has to be spontaneous and any conscious effort makes it contrived and therefore fake…. until this happened. I view myself as an easy-going person and generally cool under pressure. But of late, I’ve had occasion to doubt myself. In nearly every training session at the Judo dojo I frequented, I was told to relax. And this was usually in the middle of intense sparring or when practicing techniques with a partner. Just when I thought I was getting a handle on things and I would hear a voice from the corner of the dojo yell: ‘RELAX! !’ Which of course had the opposite effect. The founder of Judo, Jigoro Kano used to say that the cornerstone of judo is seiryoku zen’yō (maximum efficiency, minimum effort). He would illustrate this with the concept of jū yoku gō o seisu (suppleness overcomes stiffness). Good Judo according to Kano is about balance, speed and technique rather than brute strength. 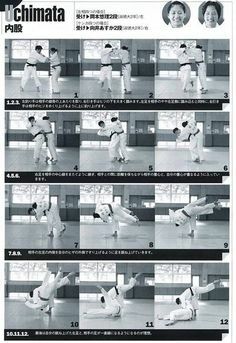 The hallmark of a great judoka was his or her ability to use the laws of Nature or physics, to one’s advantage. Relaxation in Judo is the ‘springy bamboo’ variety rather than the ‘lie on the hammock and nap’ variety. In fact relaxing in judo is so important that it is the one thing that will prevent the body from breaking down. Judo is after all a high impact sport, and stiffness and overt use of strength leads to exhaustion and all kinds of debilitating injuries in the long run. 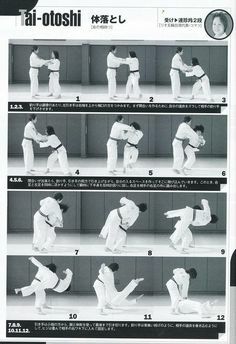 I constantly witnessed judokas well into their sixties and seventies throwing strapping youth effortlessly, without breaking a sweat. The young bucks on the other hand would gasp for air and collapse from muscular exhaustion. In my own case, it took me months of training to notice the slight tensing of my shoulders every time I performed a technique. 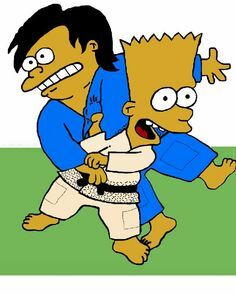 Even when I managed to throw my opponent, the sensei would say that the technique was effective, but it was still poor Judo. He would add that I was only able to throw my opponent because of my strength and if he were stronger and heavier my technique wouldn’t work. The penny finally dropped when I heard this piece of advise. It reminded me of what the great Judo technician Kyuzo Mifune used to say: ‘the aim of judo is to demonstrate the living laws of motion.’ I didn’t go on to win an Olympic gold after this. I am still a middling judoka who occasionally tenses up. But I relax more than I tense up. I figured that I needed to get out of my own way. 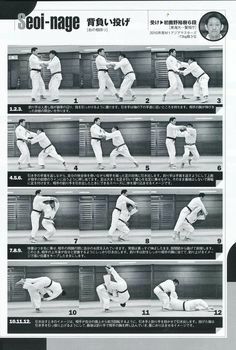 To truly ‘relax’ in Judo speak, is to not only get the technique right, but to override the impulse to use force and trust that the laws of Nature will do the rest. 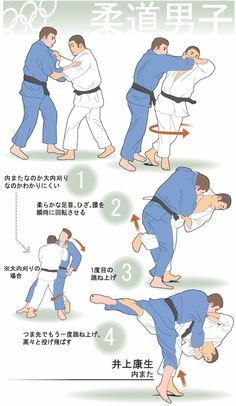 This entry was posted in Article and tagged #martialarts, #relax, judo, sports on July 8, 2015 by Jiggy.